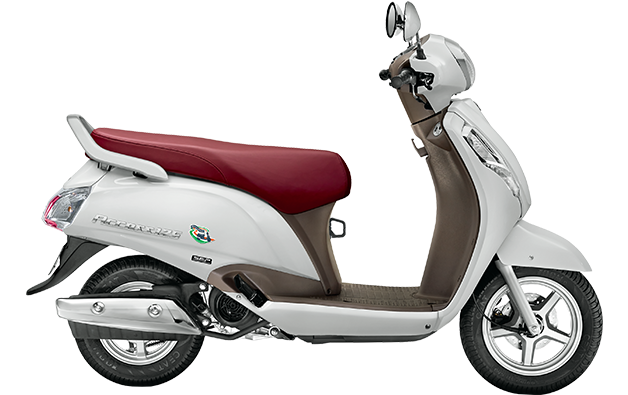 Suzuki Access 125 Special gets Chrome and dual tone treatment to give competition to Vespa. 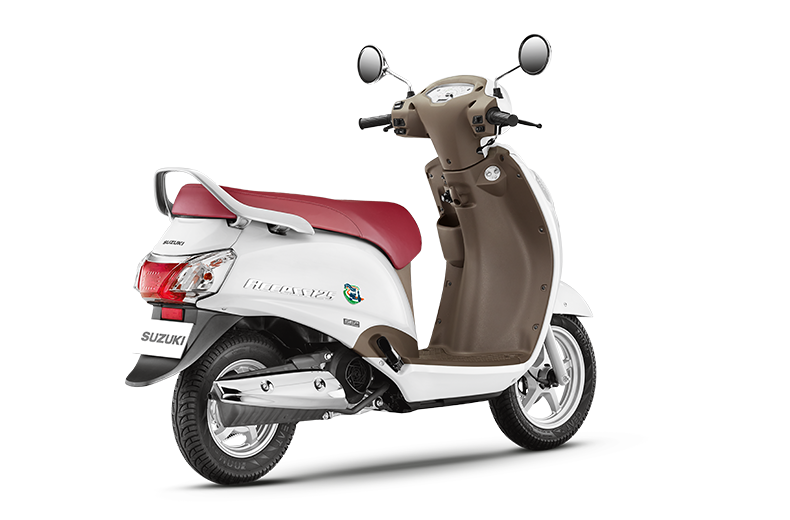 Suzuki Motorcycle India has launched the stylish variant of their flagship scooter, the Access 125 Special Edition. 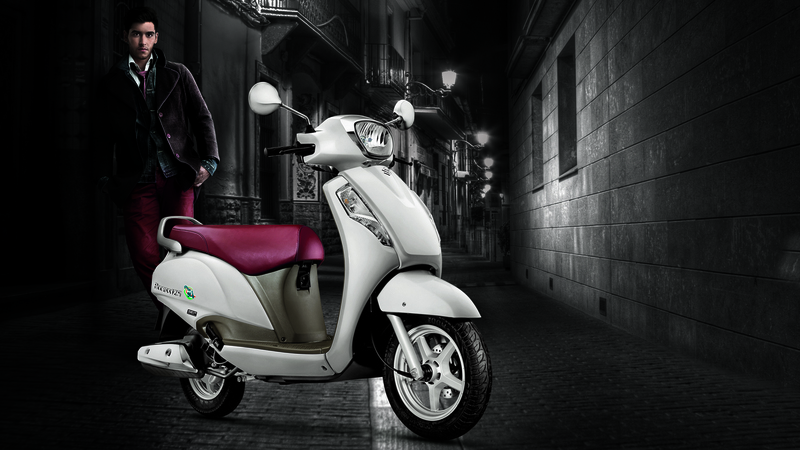 The scooter has been crafted to make a unique, retro style statement with exclusive styling elements and will give riders a distinctive road presence. 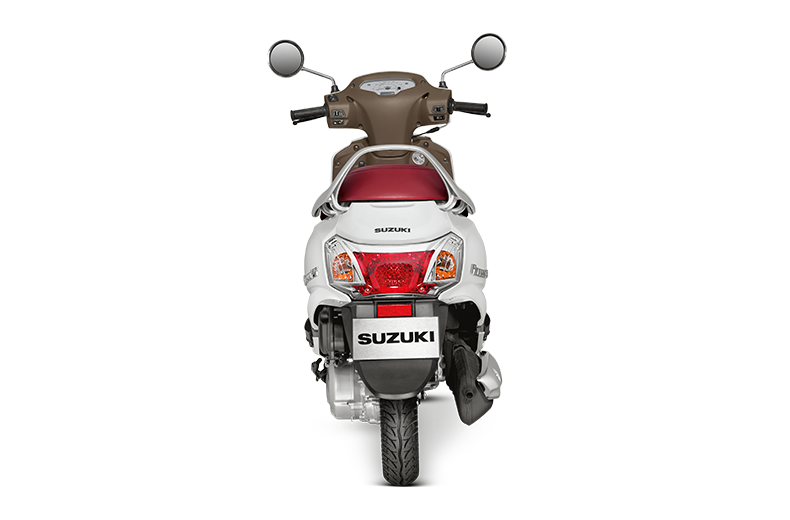 The Access 125 Special Edition is equipped with convenient everyday features such as an easy self-start, chrome styled headlamps, analog-digital display and a mobile charging socket as standard equipment. 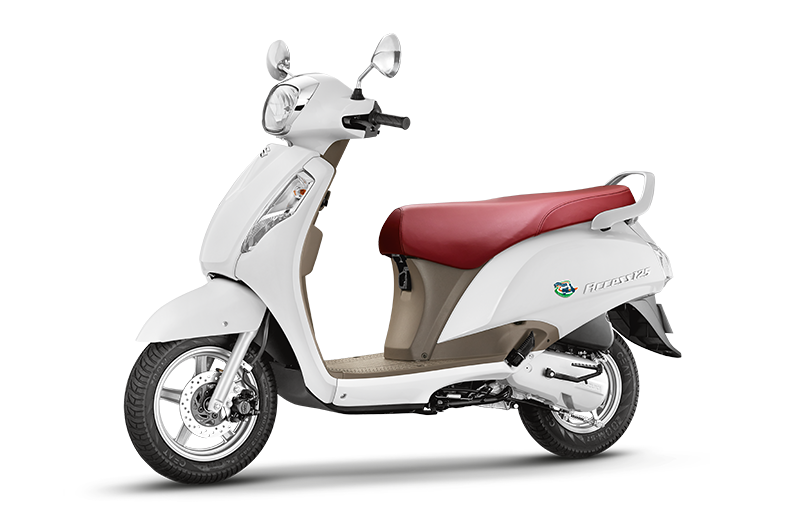 The scooter will also be available with an optional front disc brake. 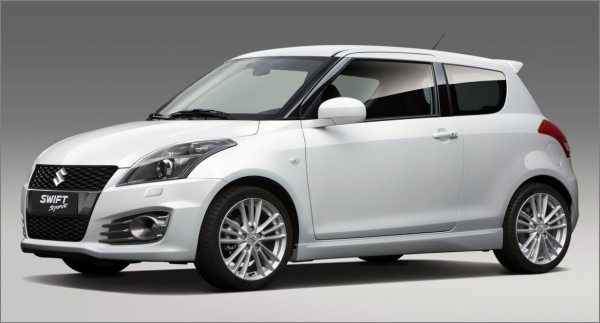 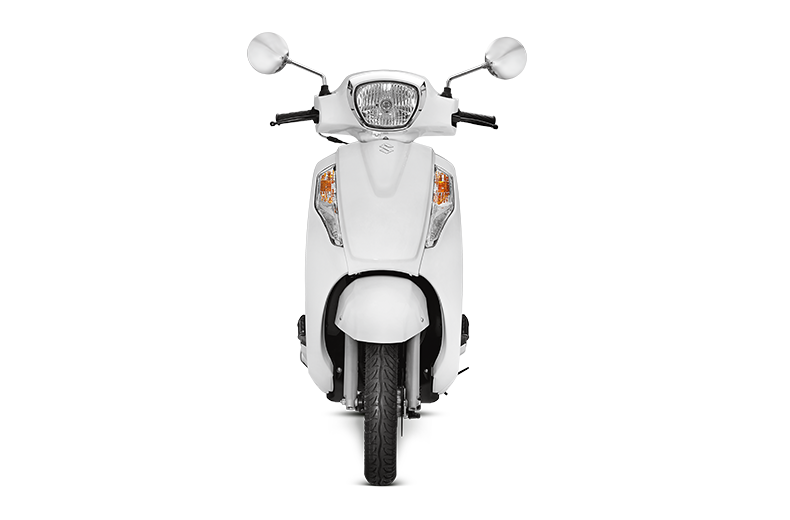 The Access 125 Special Edition will be available exclusively in Pearl Mirage White colour and will cost Rs. 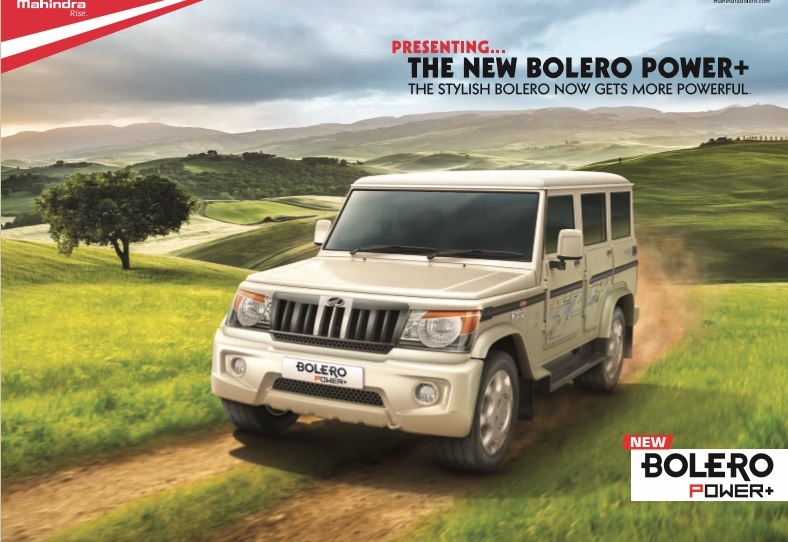 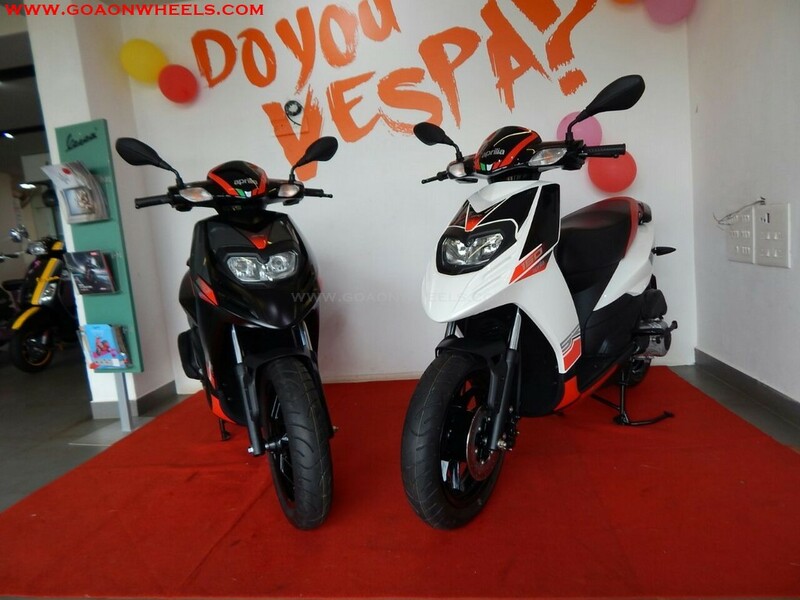 55,589 and 58,900 for the Drum Brake and Disc Brake respectively (Ex Showroom, Goa).